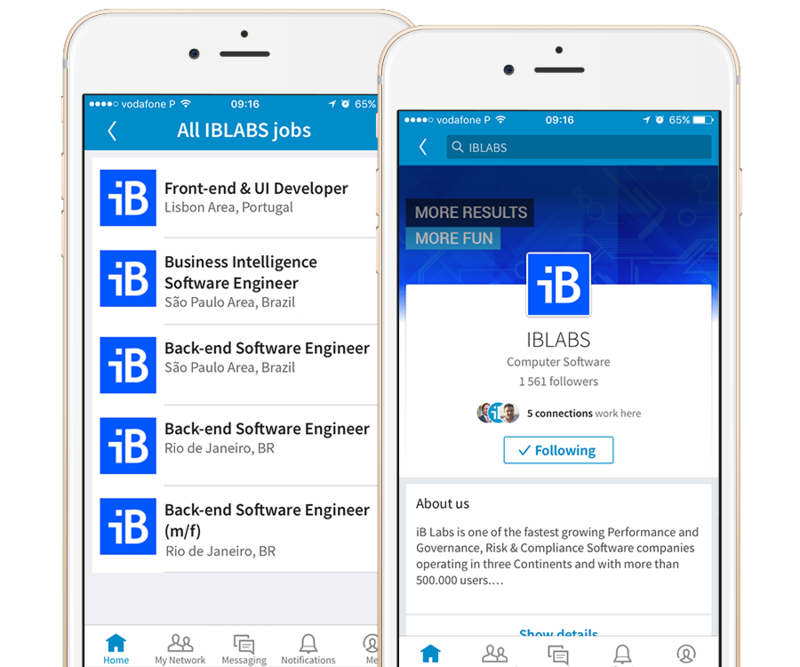 iB Labs is looking for a proven Business Development Manager for our Performance and Governance, Risk and Compliance Solutions. The person in this role will own all aspects of initiating and developing relationships with key Clients and including identifying, communicating vision, negotiating terms, assisting with technical integration, and working internally to grow our software business. Other responsibilities will include establishing key business metrics, devising and executing competitive benchmarking, identifying new business opportunities, and working with product engineers to build new features.